Country’s second-largest handset vendor Micromax on Wednesday said it expects one-fourth of its smartphone sales volume to come from 4G devices by end of the year. “We currently have four 4G devices, but we are looking at expanding this number rapidly. We will bring three 4G handsets this month (priced under $125) and before Diwali, we will have five more devices, priced well under $100 (roughly Rs. 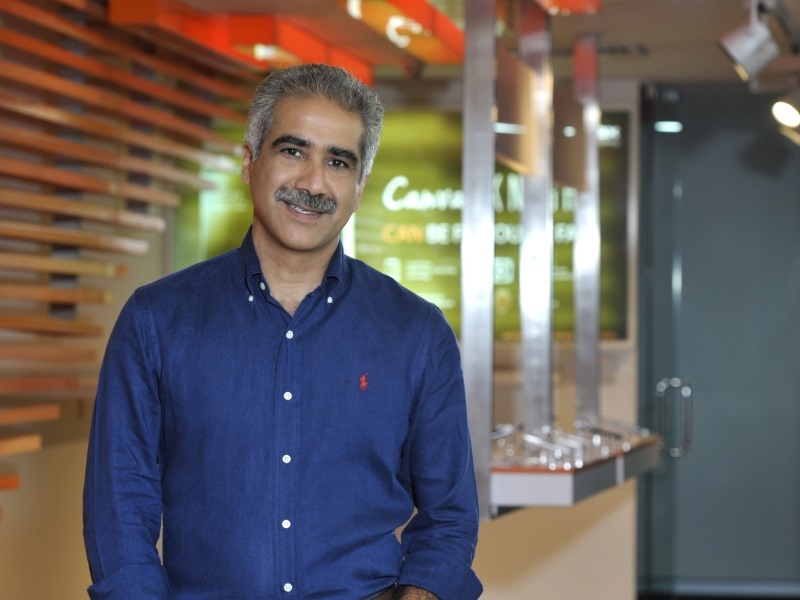 6,620),” Micromax CEO Vineet Taneja told PTI. He added that 4G devices will account for one-fourth of the sales volume by the end of the year. The company sells about two million smartphones a month. Buoyed by strong uptake of data services and pan-India rollout of 4G network by telecom operator, Bharti Airtel, handset makers are looking at expanding their product portfolio with LTE devices, especially in the entry and affordable price range smartphones.